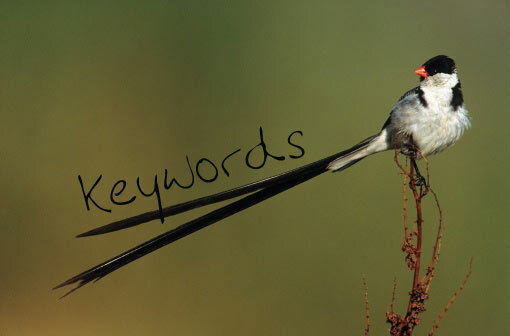 Long tail keyword Phrases usually consist of three to five words which are very specific to the products or services you are selling or promoting on your page. For example, while the keyword “healthy food” is a short tail, “quick recipes for healthy food for babies” is a long tail keyword phrase. Although the search volume of long tail keyword phrases is almost always low, the use of these infrequently searched keywords results in great benefits as you will see below. Long tail keyword phrases usually have less competition which opens the door to the first page of Google and other search engines. This can be achieved more easily than ranking well with short tail keywords. 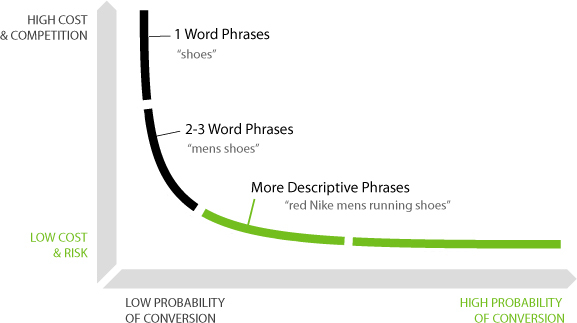 Log tail keyword phrases have less demand compared to short tail keyword phrases. However, if you optimize your pages for many targeted long tail keyword phrases, the sum of the demand for those keywords can add up to decent traffic volume. It means that you can generate significant amount of traffic to your pages much more easily with less competitive keyword phrases. What is really beneficial about optimizing for long tail keywords is that you get more and more traffic from the first pages of search engines and search engines start to bring your pages to the top for even more competitive terms related to your pages. As I said above, in most cases, long tail keyword phrases will bring less traffic to your pages. However, this traffic will be targeted traffic and visitors who came to your pages via long tail keyword phrases will be ready to take action and will convert well. For example, when a person searches for “cheap car rental in Round Rock TX,” we can comfortably say that this user needs a rental car and if he can find a cheap offer in Round Rock TX area, he is ready to take action. Marketers try to increase the traffic to their pages. However, if only the quantity of traffic is increased without considering the quality of the traffic, this will cost them increased bounce rate and lower search engine rankings. Clearly, marketers should intend on increasing targeted traffic which will bring visitors who have clear purposes, intentions and interests to prevent these negative results. I can’t emphasize enough how important it is to drive targeted traffic to your pages. These people are searching the web with a purpose and are highly interested in what they’re searching for. When a person enters the keyword phrase “red Nike mens running shoes,” she knows exactly what she wants. Therefore, if you have a page optimized for this keyword, the chances are that this person will attend your salsa lesson is very high. All the effort and money you invest in your website is really to make it profitable in the end. If you agree with this statement then you should have no problem with this one either: You should mainly focus on increasing your conversion rate to make your pages profitable. This objective can only be achieved by increasing your targeted traffic and giving them what they really want. Let’s create an example to see how the numbers work in the conversion rate concept. Let’s say 100 unique people end up on your page daily after searching with a long tail keyword phrase, and 10 of them decide to attend your salsa lesson and pay for it. However, your page is visited by 1,000 short tail keyword searchers daily, but only 5 of them pay for your salsa lessons. 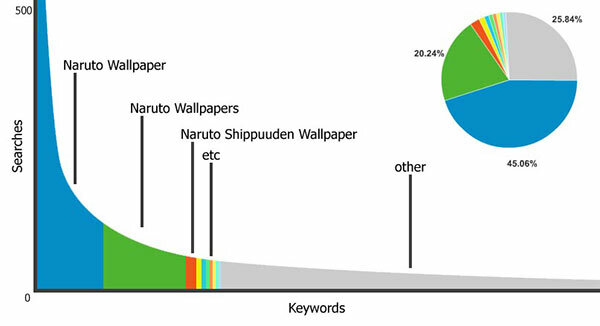 Obviously, the conversion rate is much higher for searchers who used long tail keywords. An important consideration here is that these people will react to your targeted Adsense ads also. Consequently, your impressions shown to these people will convert better than the impressions shown to short tail keyword searchers. Simply, the longer your keyword phrases are, the more targeted they become. The more targeted they are, the more chances your ads will be clicked and you will earn a revenue. Today, search engine users are more experienced and more aware of how they should do their searches to get the most relevant results for their unique needs or desires. To become successful in your business, you need to figure out what keywords they use and how you can market those keywords to them. More clearly, if you want to make profits from conversions on your web pages, you can’t solely target short tail mega popular highly demanded keywords. Instead, you need to meet unique needs, wants and specific expectations of your targeted visitors and provide them exactly what they want. Long Tail Pro is a tool available online for download. Install Long Tail Pro and it will help you to generate thousands Of Long tail Keywords At Once, also Filter Automatically. Long Tail Pro is a revolutionary piece of software that will save your keyword research time. Download it here.